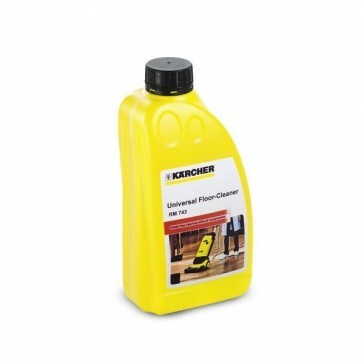 All-purpose floor cleaner for cleaning both resilient floors and also hard surfaces. Suitable for streak-free cleaning of linoleum and fine stoneware tiles. Very low-foam. Free from tensides and readily separating.